In this book R.C. Seely examines how the federalist stance – that everything has to be managed by the government has messed up our country. Are we any safer with a preemptive strike policy? Is the drug war keeping drug usage down? Is the green movement really about saving the planet? Are whistleblowers a threat or protectors of our nation? Are the third parties dividing us or fixing the country? 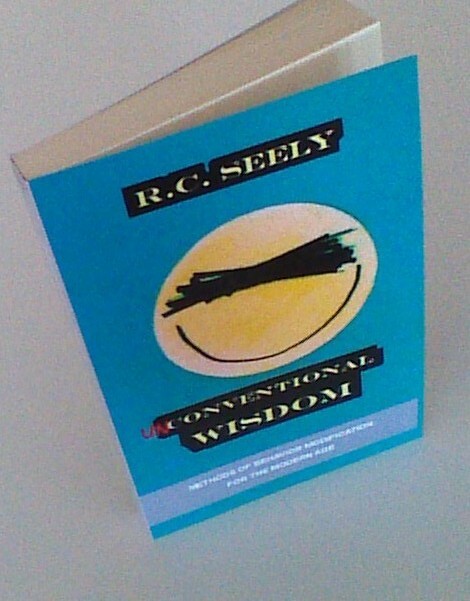 So has federalism worked or has it failed, read UNConventional Wisdom and find out.